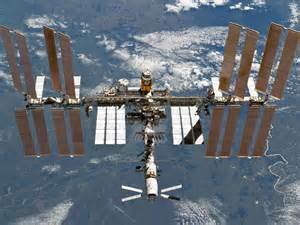 I checked this out –many thanks –also, I was unaware of the Russian who set a 437 day record aboard the ISS. I take it that he wasn’t alone. I’ll have to read more about that! Lots of news coming up in 2015!